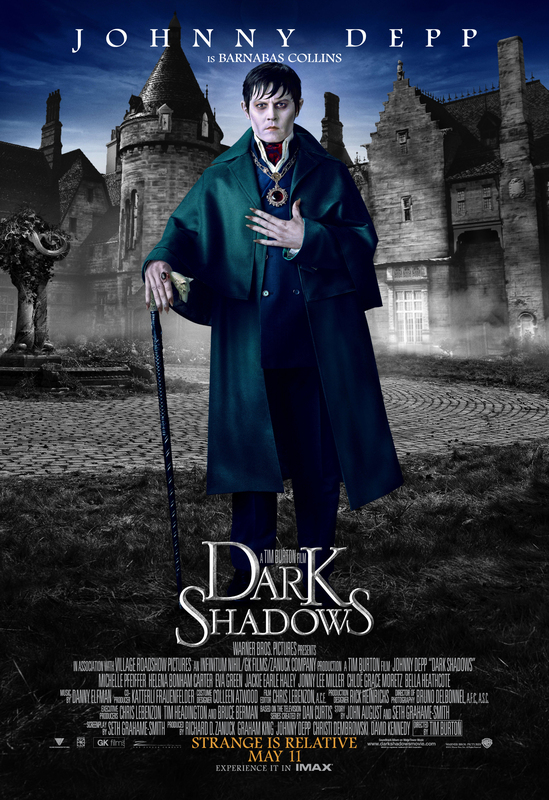 Tim Burton’s new film ‘Dark Shadows’ is a condensed version of the US TV series ‘Dark Shadows’, aired between 1966 and 1971. 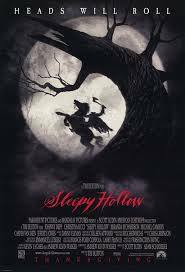 The year is 1790, and the plot centres on Barnabos Collins (Johnny Depp), the master of Collinwood Manor, and a rich and powerful son of Joshua and Naomi Collins. Barnabos has the misfortune of crossing his ex-lover Angelique Bouchard (Eva Green), a witch, who turns her witchcraft skill against him, burying him alive, killing her new lover and cursing his whole family. However, in the 1970s, Barnabos is accidentally freed from his tomb only to find his present family in ruins. Barnabos then promises his family the return of their lost fortune.